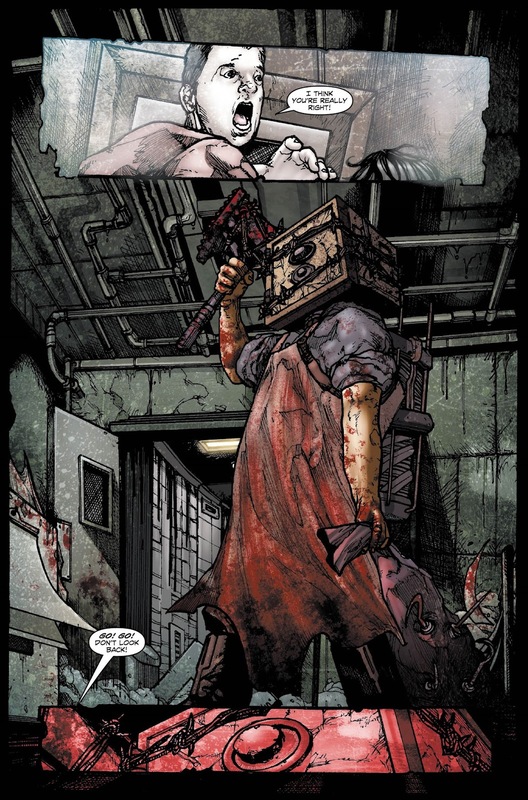 Titan Comics brand-new series, THE EVIL WITHIN #1 - the all-new prequel to the new survival horror video-game The Evil Within from Bethesda Softworks, hits comic stores on October 15. Spun from the new survival horror game The Evil Within™ from Bethesda Softworks this all-new prequel invites readers to experience the deranged world created by Shinji Mikami. 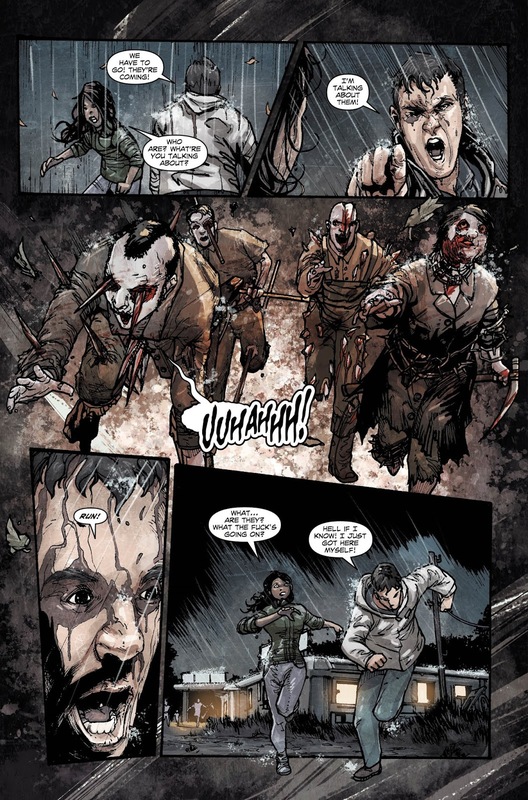 Writer Ian Edginton (Scarlet Traces, Victorian Undead) and artist Alex Sanchez (Katana) present the story of a young student, Dana, whose search for a missing friend leads straight into a world fraught with tension and unimaginable horrors. 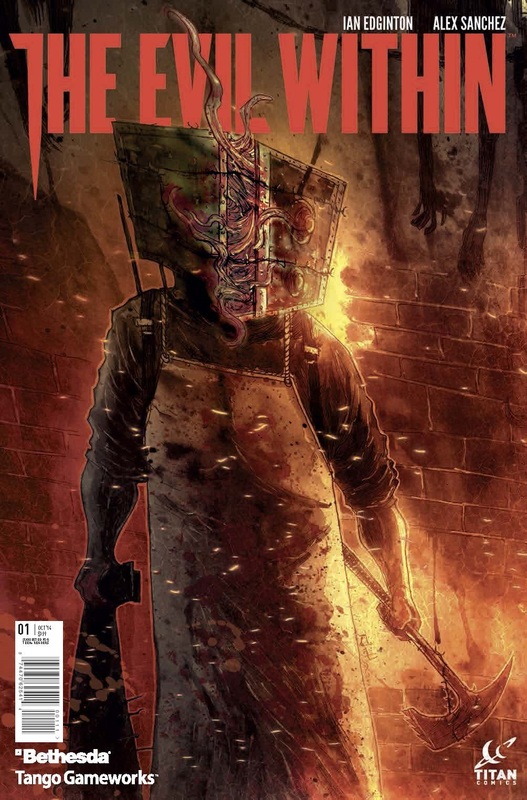 Issue #1 comes with two covers to collect including a special art cover by 30 Days of Night artist, Ben Templesmith!